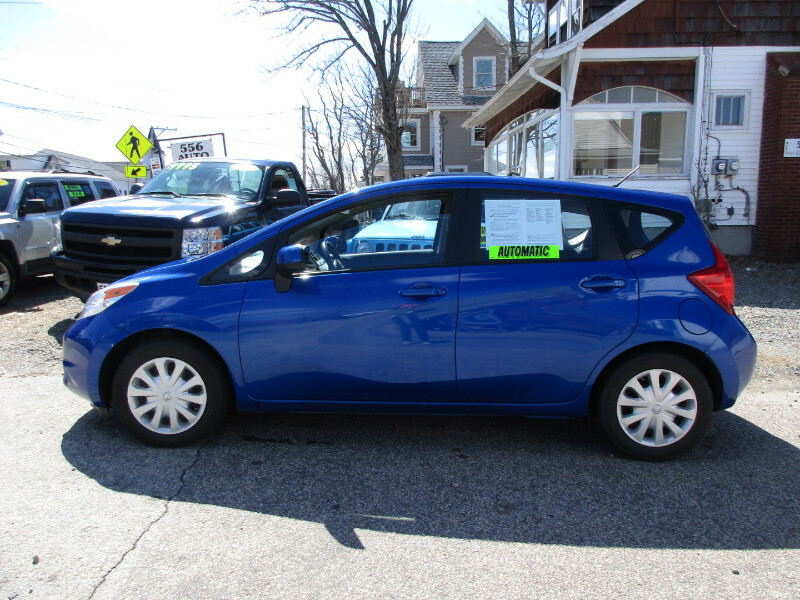 SPORTY AND ENERGETIC, economical, rated 40 MPG highway, 4 cylinder, front wheel drive hatchback with seating for 5. AUTOMATIC transmission, A/C, cruise,power options, flat load floor for cargo, height adjustable driver seat, BLUETOOTH, etc. 116k miles. Includes warranty, NH safety and emissions sticker, 20 day plate. Additional contact evenings and weekends, Dave text or call (603) 944-6525.